WE MAKE FAST AND RELIABLE CONCRETE SERVICES FOR YOUR PROJECTS! 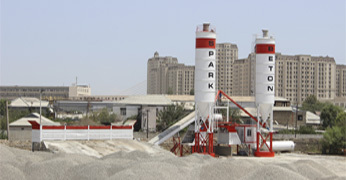 SPARK MMC is one of the Azerbaijan’s largest standalone ready mixed concrete companies. 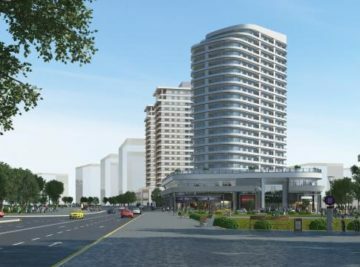 Having started its operations in 1998, SPARK captured a significant share of the market in a very short time at capital city Baku. 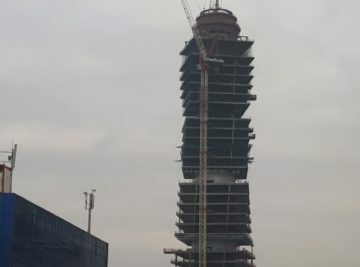 At SPARK, we understand that our product, concrete, is one of the most unique and versatile building materials in the world. It can assume virtually any shape and reach great strengths. The water and cement form a paste, which binds the aggregate into a rock-like mass as the water and cement combine through a chemical reaction called hydration. The access road and ground condition up to the discharge point should be safe and good enough for heavy vehicles. Sufficient turning space should be provided for the transit mixer to access and leave the delivery point. 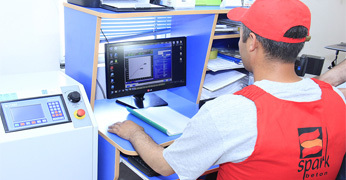 The distances, heights and clearances should be sufficient for moving the equipment. Pumping is one of the most efficient means of pouring concrete. 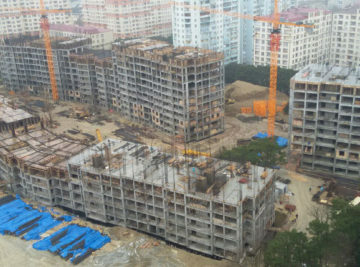 In many situations-such as in high rise buildings – pumping is the only viable option. 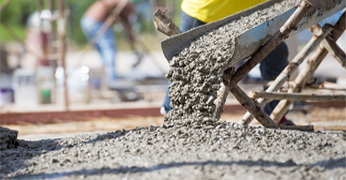 At other times, the ease and speed of pumping concrete makes it the most economical method of pouring concrete. Ready mixed concrete is available in many variants; each of which has unique properties and uses. Whether your project is still in the planning stage, or you are experiencing concreting difficulties, the SPARK team will work with you to understand your needs and deliver the most appropriate concrete products and services. The use of ready mixed concrete reduces air pollution in and around the worksite as the mixing is done at the plant.